EASY Hospital Management Information System (HMIS) has been developed with the objective of streamlining the treatment flow of a patient in the hospital, while allowing doctors and other staff to perform to their peak ability, in an optimized and efficient manner. Hospital Management Information System (HMIS) has been developed with the objective of streamlining the treatment flow of a patient in the hospital, while allowing doctors and other staff to perform to their peak ability, in an optimized and efficient manner. The HMIS developed by Easy Solution is modular, thus ensuring sustained benefits through changes in technology, protecting and providing optimal returns from the investment. It is modeled on a unique combination of a 'patient centric and medical staff centric' paradigm, beneficial to the recipients and the providers of healthcare. 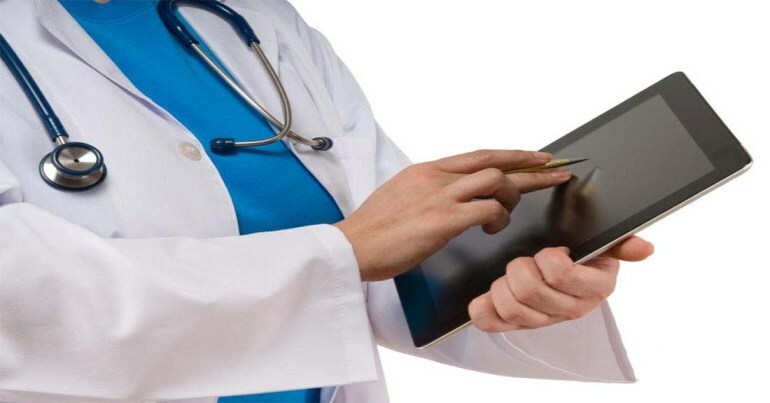 HMIS uses a network of computers to gather, process, and retrieve patient care and administrative information for all hospital activities to satisfy the functional requirement of the users. It also helps as a decision support system for the hospital authorities for developing comprehensive health care policies. The HMIS incorporates an integrated computerized clinical as well as financial information system for improved hospital administration and patient health care. It also provides an accurate, electronically stored medical record of the patient. A data warehouse of such records can be utilized for statistical requirements and for research. HIS is based on the exemplar of a centralized information system designed for quick delivery of operational and administrative information. The software is built around a highly optimized core library. Application modules are layered around this core and can be suitably customized for any user specific requirements.